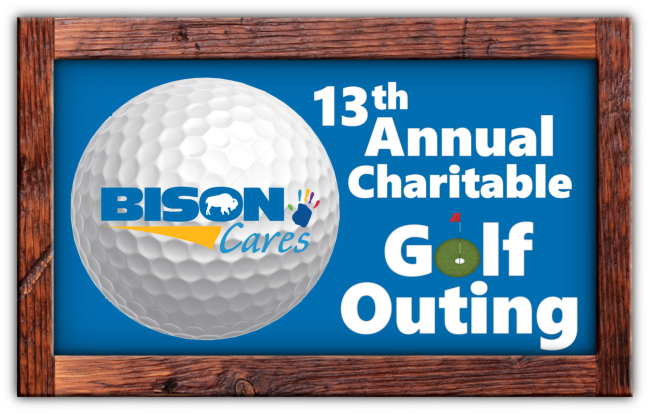 BisonCares is excited to host the 13th installment of our annual charitable golf outing. This is an excellent opportunity to spend an autumn day out on the links with friends and colleagues while supporting some great local charities. Several different golf pacakages and sponsorship opportunities are available. Registration is limited to the first 144 participants so make sure to reserve your spot early.